It was a sad day when my friend told me that Cake Couture had announced that their last day at Aina Haina Shopping Center would be on April 6, 2019. 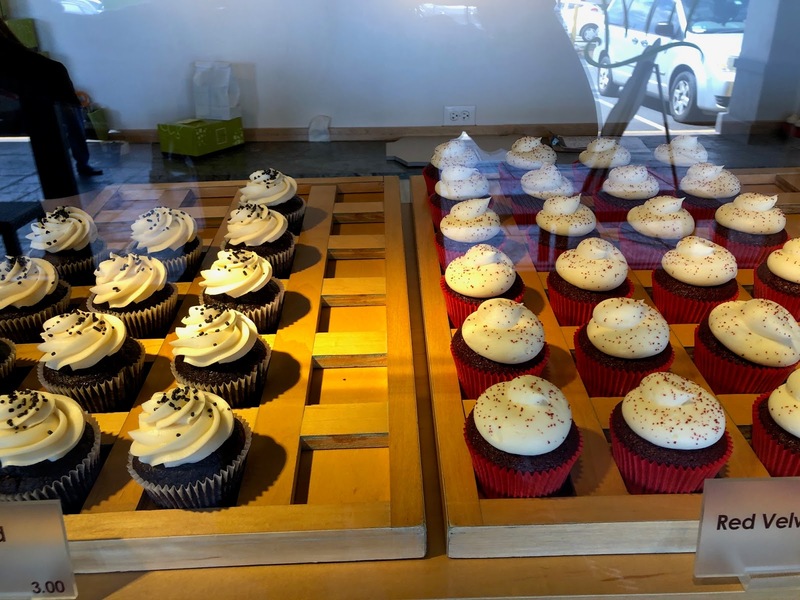 They've been selling their decadent cupcakes in Aina Haina for over 12 years, and it's sad to see them close their brick and mortar. 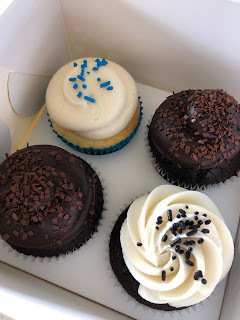 I've been a fan of their cupcakes - the frosting is always flavorful and the cake is always moist. 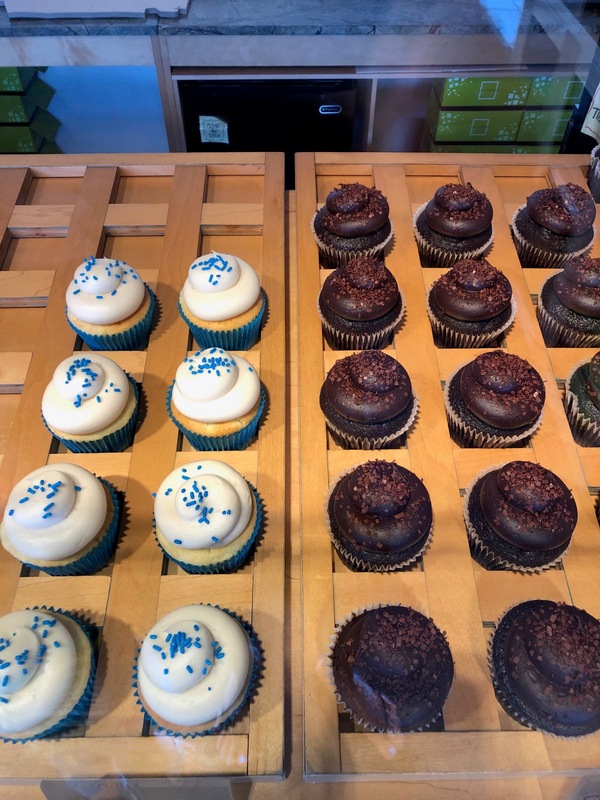 They stated on their announcement that they will be rebranding as an online establishment. 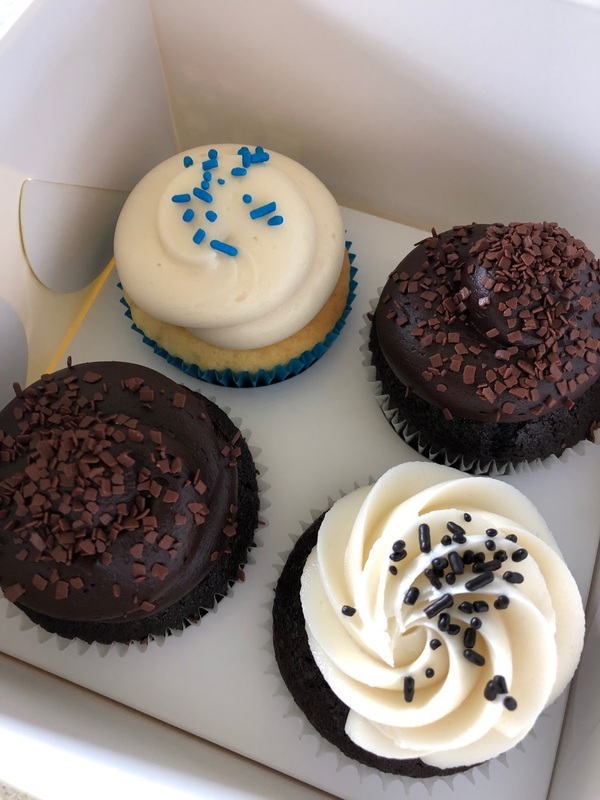 It's good to know that they aren't going away for good, however I will miss the convenience of being able to stop at the shop on the spur of the moment to buy just one cupcake (OR FOUR!). Cake Couture, you will be missed!